Click here for an article by Richard Jones with the El Hispanic News. 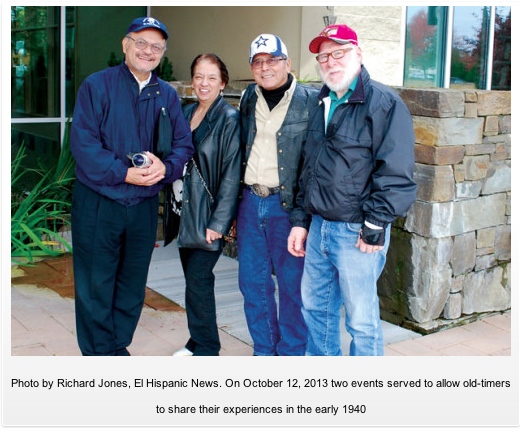 This article details the event "Dia de la Raza" that took place on October 12, 2013. The links below contain all information on the website pertaining to the Dia de la Raza event. Enjoy! "TexMexORUSA.org" Annual Event Promotional Inf.